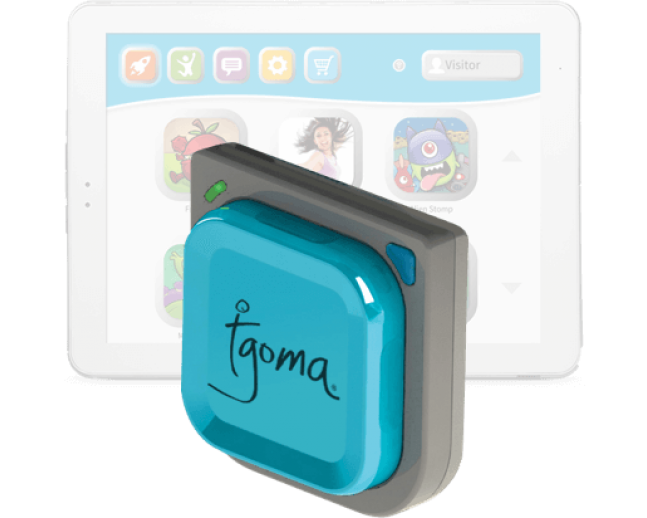 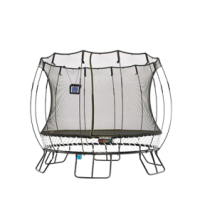 tgoma is supported on our newest models Springfree Trampolines, models sold from approximately January 2015. tgoma works on all round, square, and oval Springfree trampoline models. 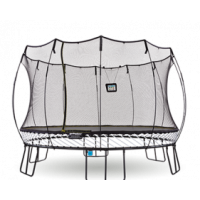 After you place your order, a Springfree Customer Care rep will call and confirm your order prior to shipping. 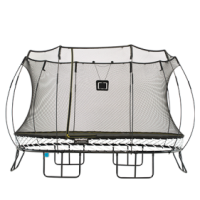 Our Compact Round is our smallest trampoline and provides plenty of jumping room. 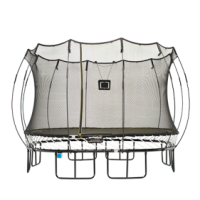 A soft bounce suit..
Our large oval trampoline is great for families with children of all ages with a soft, responsive bo..
Our S113 large square trampoline has a soft bounce and plenty of jumping space. 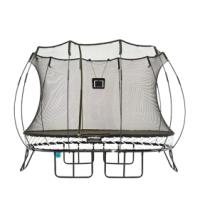 Designed for large g..
Our medium oval trampoline maximises the space in your back garden - plenty of jumping room with gar..
Our jumbo round smart trampoline has a dynamic and gentle bounce. 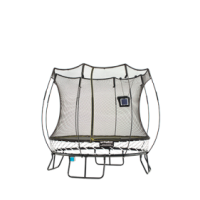 Designed for larger families, this..